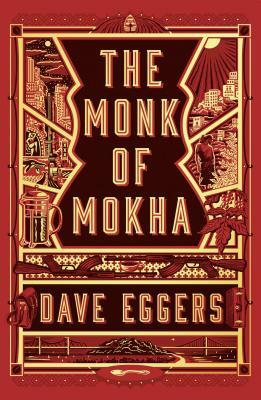 DAVE EGGERS is the author of eleven books, including: The Circle; Heroes of the Frontier; A Hologram for the King, a finalist for the National Book Award; and What Is the What, a finalist for the National Book Critics Circle Award, and winner of France's Prix Médicis Etranger and the Dayton Literary Peace Prize. His nonfiction and journalism has appeared in the Guardian, the New Yorker, the Best American Travel Writing and the Best American Essays. He is the founder of McSweeney's, the publishing company that distributes the Voice of Witness series of books, which use oral history to illuminate human rights crises around the world. He is the cofounder of 826 National, a network of youth writing and tutoring centers with locations around the country, and of ScholarMatch, which connects donors with students to make college accessible. He is a member of the American Academy of Arts and Letters and his work has been translated into forty-two languages. He lives in Northern California with his family.